On the eve of his final strip being published, Charles Schulz passed away in his sleep at his home in Santa Rosa, California. He was 77 years old. When he was diagnosed with colon cancer in November of ’99 he decided to end the strip so he could concentrate on getting better. 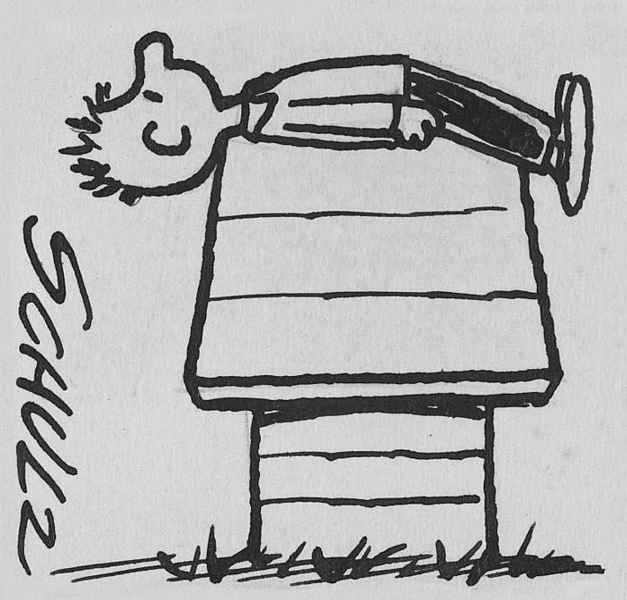 Deciding that the Peanuts comic strip would not continue without him at the helm, Schulz stipulated in his contract that the syndicate could not hire someone else to draw the strip in his place. The last daily appeared on January 3, 2000. The last Sunday, February 13, 2000. I was fortunate enough to meet Charles Schulz at the Reuben awards in New York back in 1996. Some common ground we shared was that we were both native Minnesotans. 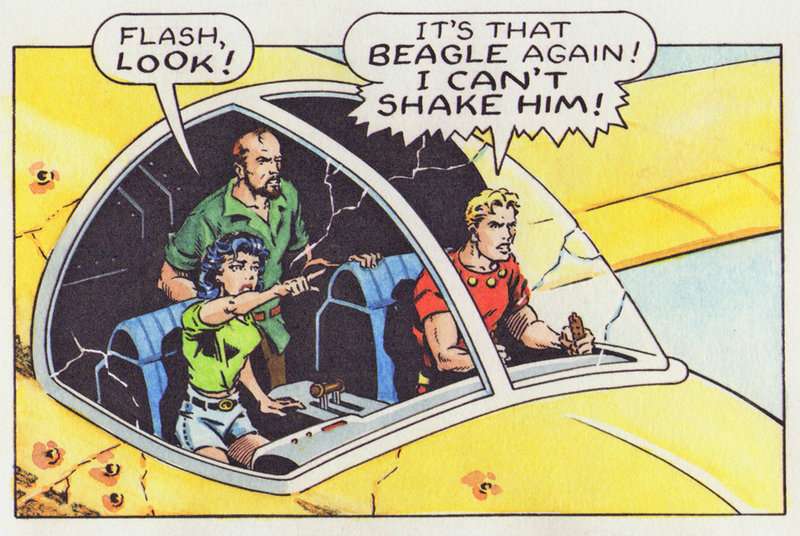 When I mentioned that I had just started doing Flash Gordon but it wasn’t in many papers, he responded by saying that when he first started Peanuts he wasn’t in too many papers either. He may have not considered himself suave, but he was definitely a shining example of someone at the top of his field. Schulz put his whole heart and soul into his art, and because of that, Peanuts is the gold standard of how good a comic strip can be. Cartoon I drew November of ’99 for a get well card. This entry was posted in Artist Spotlight, Charles Schulz and tagged Charles Schulz, Peanuts. Bookmark the permalink.